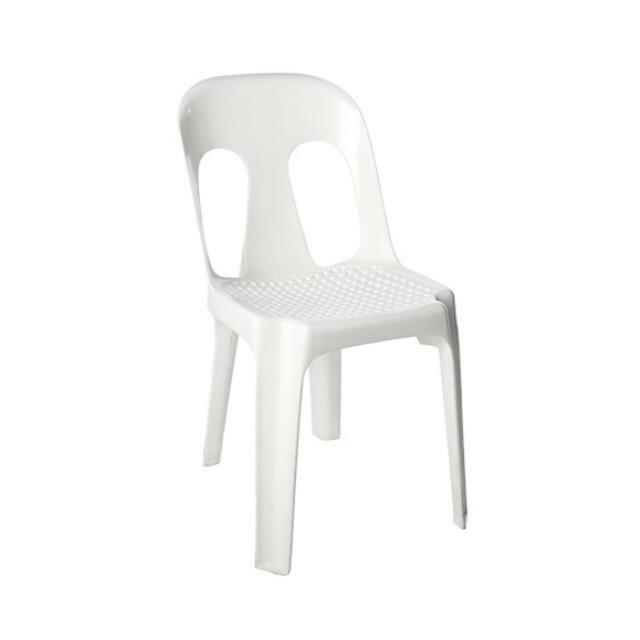 Uses: Suitable for outdoor/indoor entertaining, meetings and whenever extra seating is required.Perfect for small functions at home. Features: These chairs can be used for formal or casual occasions. Can be covered with a suitable chair cover.